According to new reports, Huawei's upcoming flagships, the P30 and P30 Pro will feature 1080p displays. Both devices are expected to have some impressive specifications sheets, and the listed display resolutions are somewhat disappointing. The Huawei P20 phones, the P20 Pro, in particular, were some of the most innovative devices of 2018, as they opened up the path towards an improved level of smartphone photography. 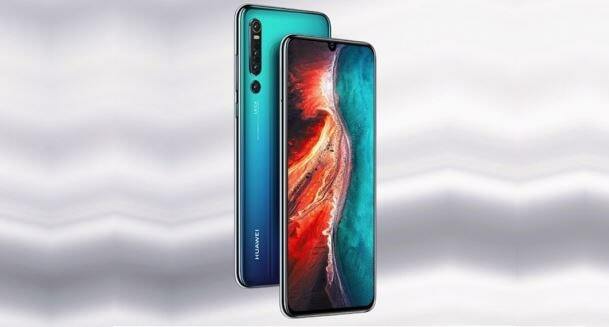 Huawei will attempt to build on the success of the devices this year with the P30 and P30 Pro, with both devices expected to boast of some incredible features. Sadly, while most other aspects of the devices will sit at the very top of the premium phone segment, both phones will have to make do with slightly less impressive displays. According to sources, the P30 and P30 Pro will feature 1080p display panels. This isn’t exactly out of the blue, as the P20 duo also sported FHD panels. This time out, though, both devices will opt for AMOLED panels. The P20 Pro had an AMOLED display, while the P20 featured an LCD one. Supply of QHD AMOLED panels has generally been low, as only LG and Samsung had high enough yield rates for a long while. Huawei-favoured Chinese display makers BOE joined the lineup last year, with a significant portion of Mate 20 Pro units featuring BOE-made QHD AMOLED panel. BOE’s yield rates are likely still not on par with LG and Samsung’s, though, and that, coupled with price issues, may be the main reason Huawei sticks with 1080p panels on the P30 phones.